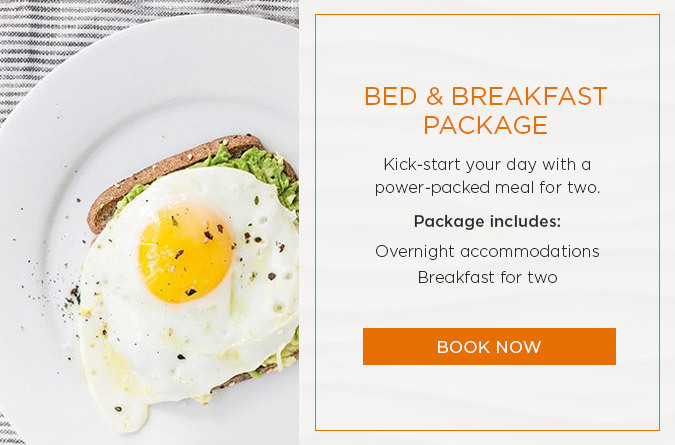 The city of Santa Monica offers an endless array of activities and things to do within walking distance of Shore Hotel, but for those who are interested in traveling farther, our helpful green concierge is happy to assist you in making travel arrangements. Take a look at our Top 10 favorite things to do in the area. 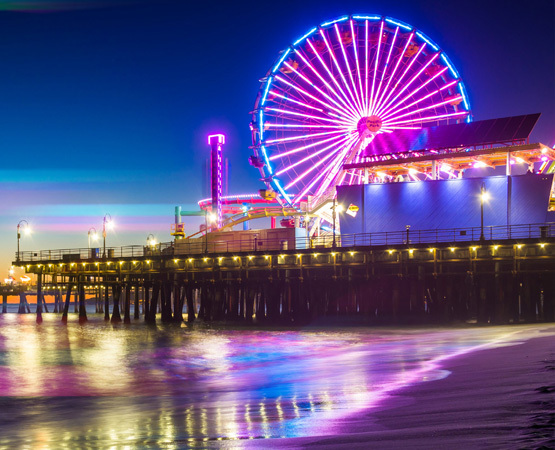 Glide up 130 feet over the ocean and experience this innovative, one-of-a-kind amusement ride, powered by the sun. 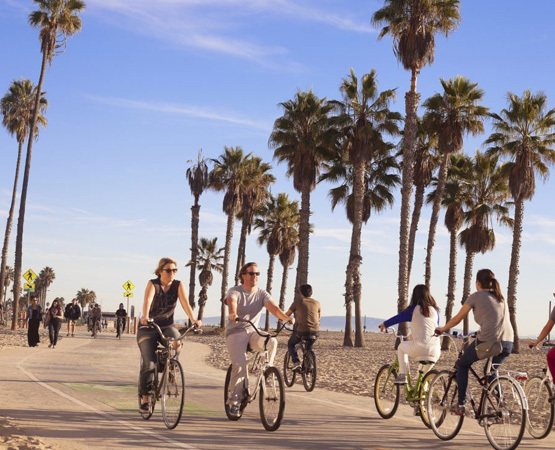 Enjoy Santa Monica’s 340 days of sunshine by bike and cycling along this scenic path that runs beside famous beaches and passes the Santa Monica Pier. 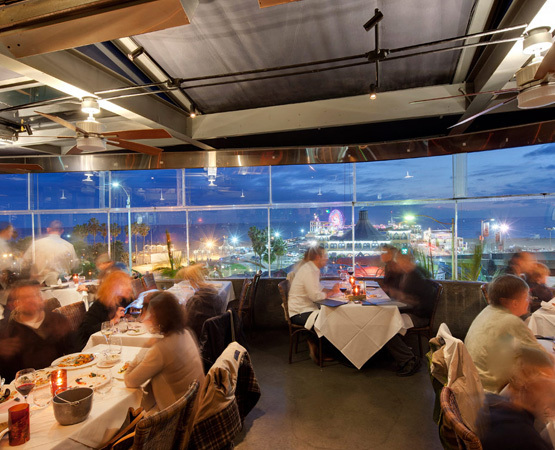 An unofficial historical landmark since 1923, relish in a meal at this famed restaurant as you watch the sun set over the Santa Monica Pier. 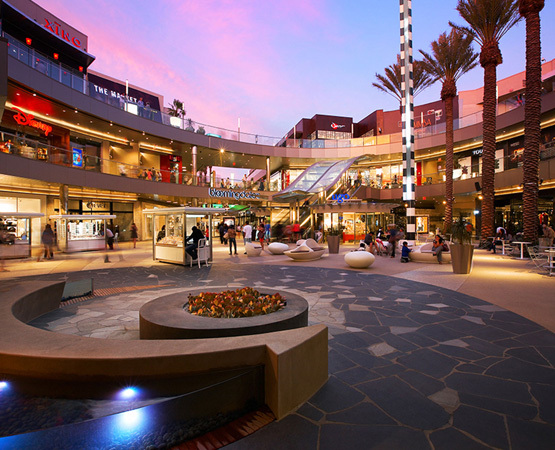 Discover unrivaled open air shopping as you wander along these world famous streets, featuring name-brand stores, local faves, and designer boutiques. 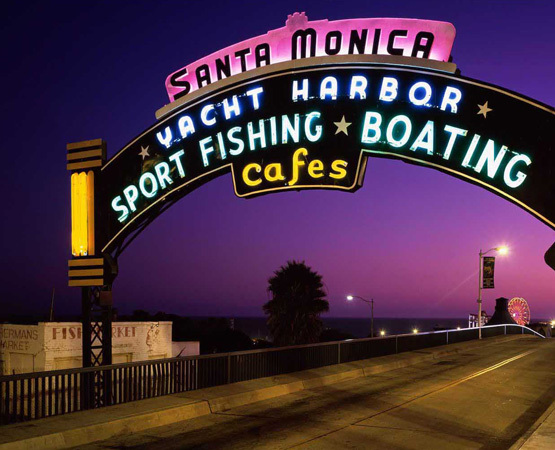 No visit to Santa Monica is complete without a trip to this unique Southern California attraction, a landmark in the world of physical fitness and bodybuilding. 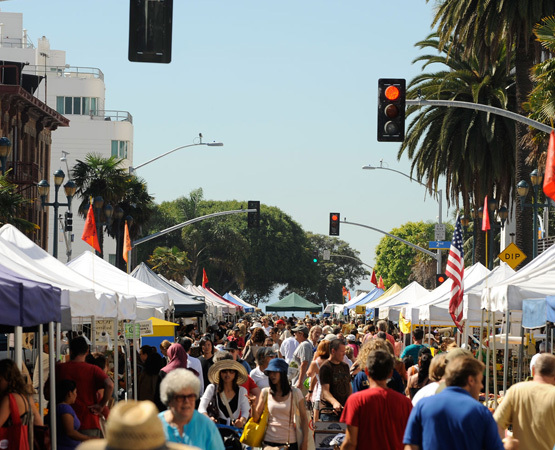 An estimated 900,000 shoppers visit the local farmers’ markets every year, providing customers with a selection of fresh, seasonal produce year-round. 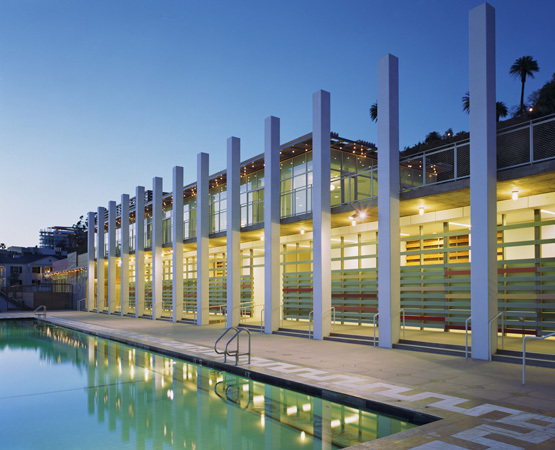 This free public venue offers a diverse array of recreational activities, cultural programs, classes, art exhibits and more. 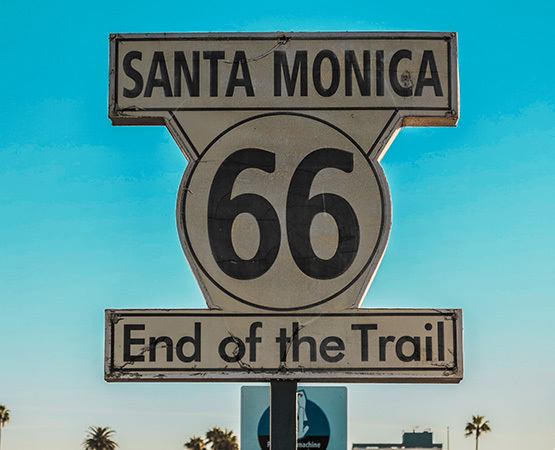 Catch a glimpse of history on camera under the iconic Santa Monica Pier sign at the corner of Ocean and Colorado Avenue. 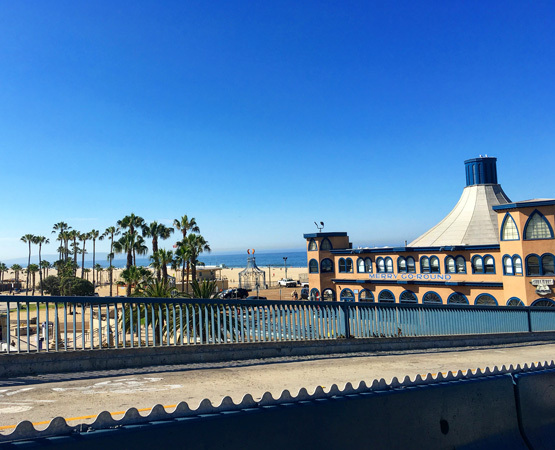 Learn about healing the Santa Monica Bay at this family-friendly aquarium, home to over 100 species of marine animals and plants native to the bay.